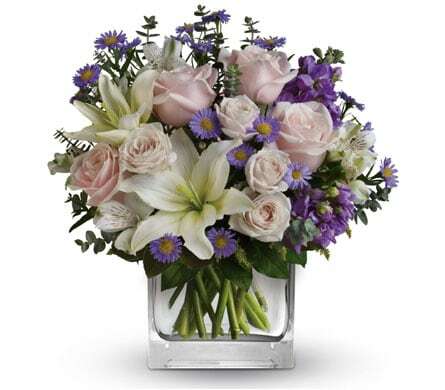 Send a Birthday surprise with Pink Domino Florist! 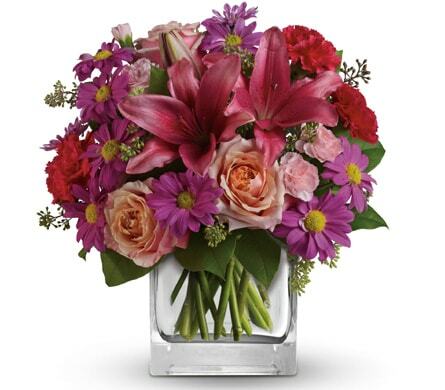 A bright bouquet or arrangement of birthday flowers is sure to put a smile on your friend or special someone's face and brighten up their entire day! 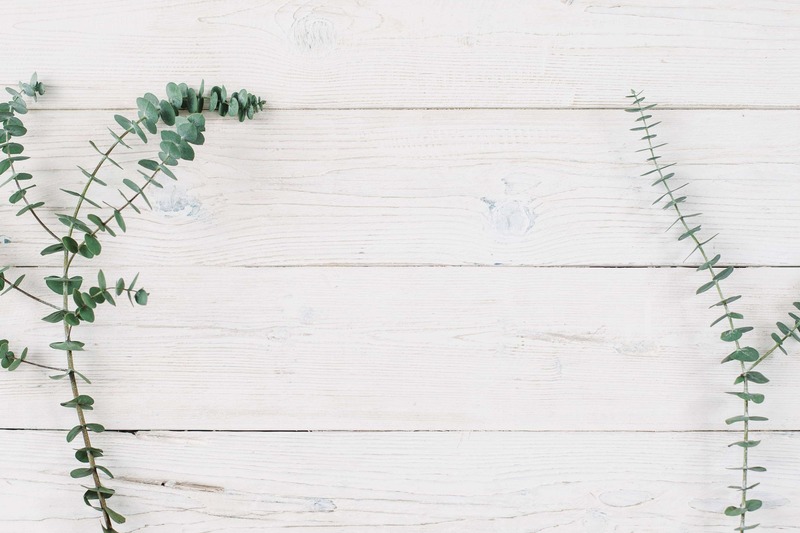 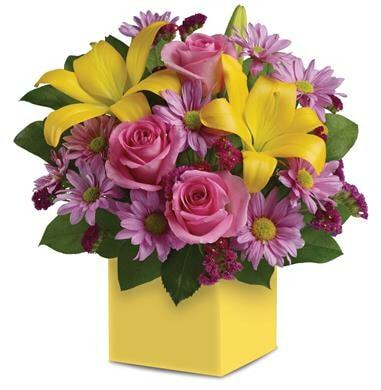 You could really make it a day to remember by including a birthday balloon with your floral order, or add something even sweeter and include a box of delicious chocolates. 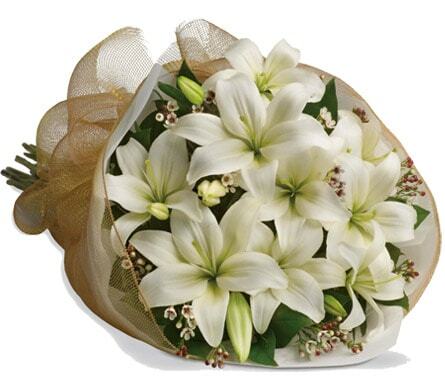 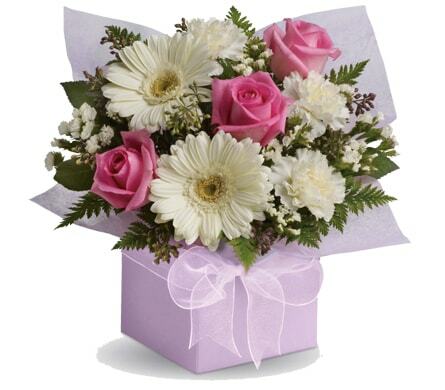 Pink Domino Florist sends birthday flowers to Corrimal, NSW or nationwide. 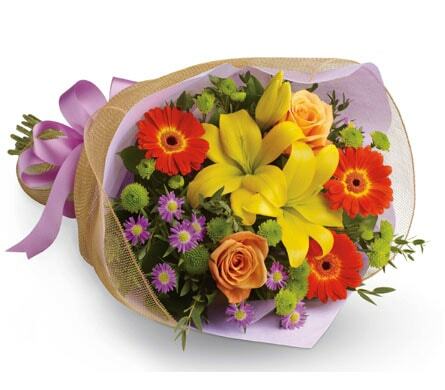 Shop our special range of birthday flowers now!